Dr. Jaren Jensen is now the host of Smile Reef Radio, the number one show all about teeth. 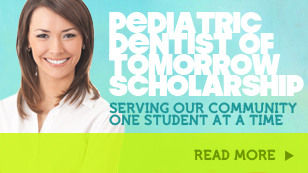 Call in and get answers to any questions you may have a about your children’s teeth. Smile Reef Radio airs every other Thursday at 1 PM. Our next show will come to you on February 16th. You can listen live at http://klav1230am.com/. If you missed any of the previous shows listen to them here!